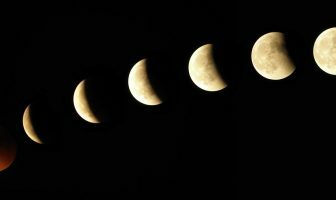 Darker nights… swirling mists… unexplained bumps in the night. Are you drawn to the dark world of haunted houses? Here are some creepy ideas to spook you stupid. For anyone who enjoys the idea of testing their nerve there are plenty of places to visit which host resident spirits, spectres and ghouls. Alpha Holiday Lettings have put together a list of the most ghost-infested locations around the world to test your bravery. 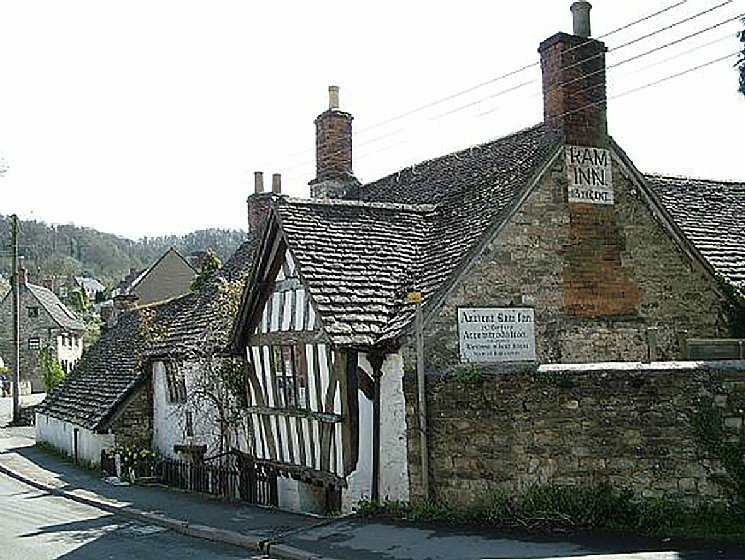 The Ancient Ram Inn, Wotton-under-Edge in Gloucestershire is said to be one of the most haunted places in England. It was bought and owned by a Mr John Humphries in 1968 (Mr Humphries is also the sole occupant at this residence). The Ancient Ram Inn is not one for the easily scared. Experiencing many encounters himself, Mr Humphries has endured both supernatural incidents and found evidence of devil worshipping and ritual sacrifice. Some of his other discoveries include skeletal remains of children embedded with broken daggers under the staircase. The Inn’s most well-known happenings occurred in “The Bishop’s Inn” – a room located on the first floor of the house. Once a B&B, this room would never be used due to the ghost of a monk who regularly haunts it. There is also talk of a succubus within the property which is said to creep into bed with sleeping visitors. A succubus is a female demon or supernatural entity that pretty much rapes men while they are in a dozy state. 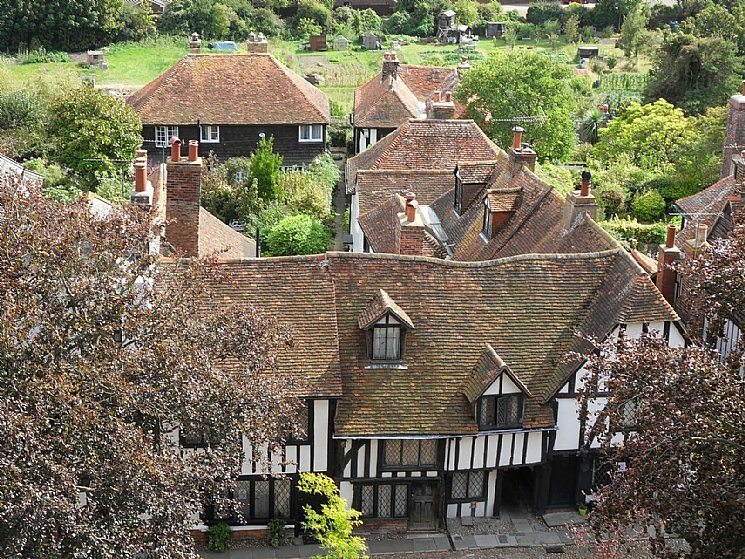 Named by the Guinness World Records as the most haunted village in the UK, Pluckley in Kent possesses a paranormal portfolio that includes a whole host of sightings, around 12-16 ghosts have been seen throughout the area. One of the most popular stories is regarding the “screaming man” believed to have once worked in the village and suffered an unfortunate death. There is also the “highway man” at the location now known as “Fright Corner” where the man appears as a shadowed figure. 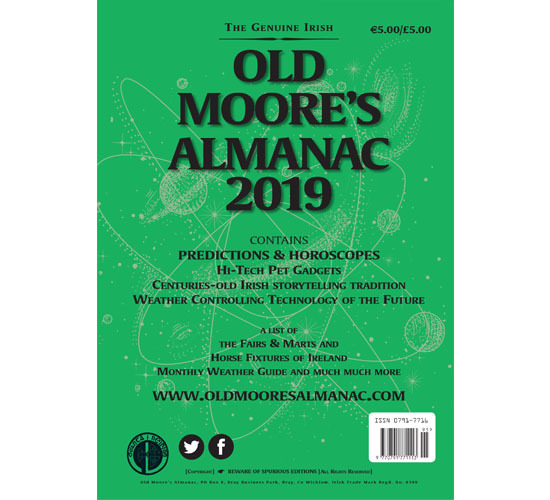 Other spooky tales include an elderly woman, who accidentally set herself on fire; the tale of the schoolmaster who was found hung by his pupils in the 1800s and “The Walker” known for the poltergeist activity in the area and often visits the farm house. 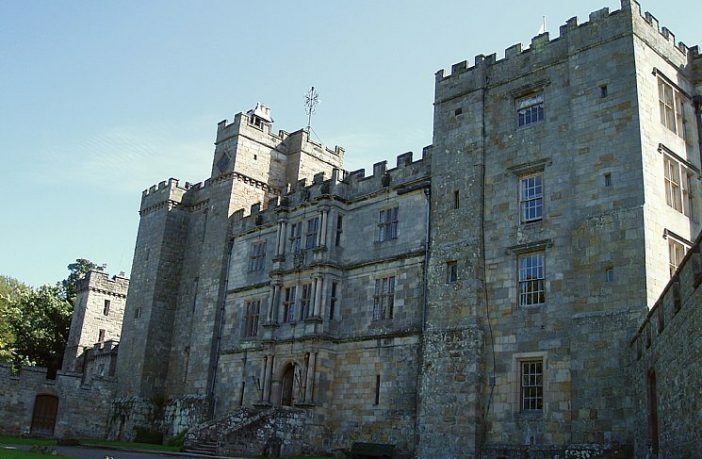 With hundreds of paranormal events recorded, Chillingham Castle is regarding as one of the most haunted places in the UK. 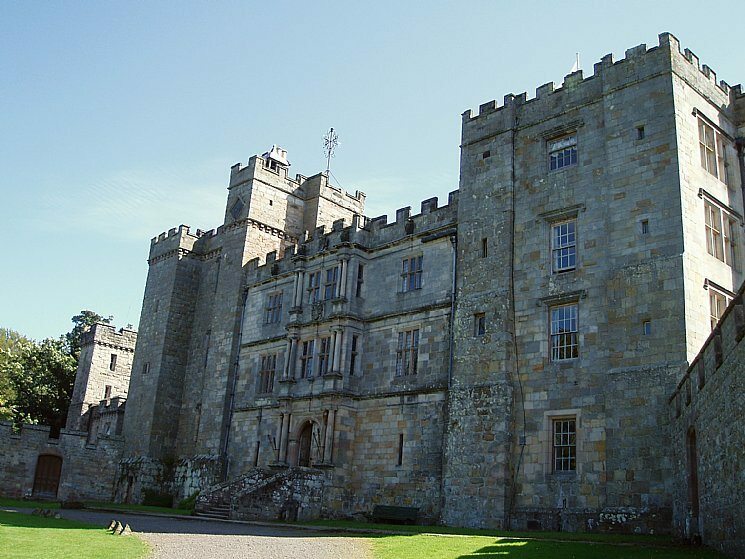 Dating back 800 years ago, Chillingham Castle has seen it fair share of love, hate and betrayal. Located in Alnwick in the heart of Northumberland, the castle has become a popular attraction amongst ghost enthusiasts and historians. According to legends, previous families lived at this estate were well known for their indiscrete methods of punishment including many executions. Prisoners were hanged, drawn and quartered, while still alive, whilst other were beheaded and displayed at the castle gates. The White Pantry Ghost is one of Chillingham’s many stories – a frail figure all in white regularly appears and allegedly can still be seen today. As well as ghosts the castle has recorded vague impressions in the air and voices of men in the Great Hall, their words cannot be followed and disappear when any effort is made to trace them. The A57 is a main thoroughfare in Scotland, linking Stranraer and Cairnryan with the A74. 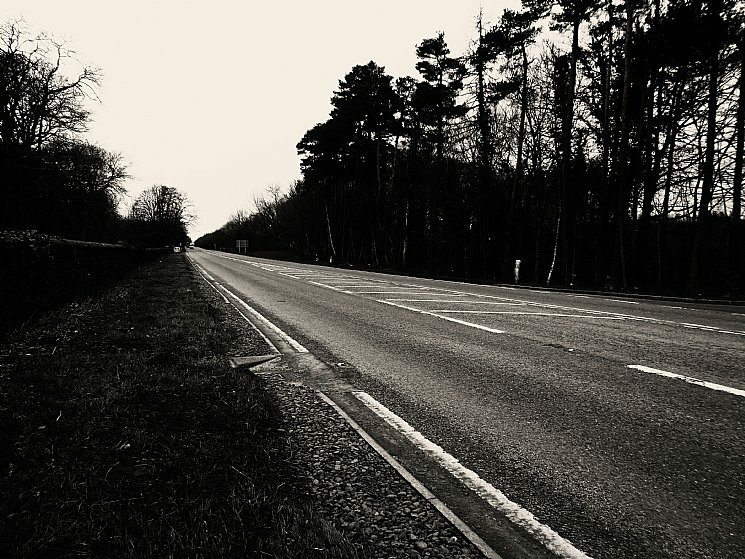 A fifteen mile stretch between Annan and Dumfries on the A57 is rumoured to be haunted and there have been several strange documented goings on. The strange incidents started back in the late 1950s when a lorry driver ran into a couple in the middle of the road arm in arm; when the lorry drive got out to check the couple disappeared. Then again in the early 1960s two brothers were driving along the A57 when they encountered a string of characters. A hen came directly towards the window screen, closely followed by an old woman and then a man with long hair screaming before vanishing; the air then became cold and the car started to shake violently when the brothers got out the car all had stopped. Amongst the numerous sightings in 1997, a woman names Donna was driving along the A57 when a man jumped out in front of the car. Donna started braking hard and bracing for impact. The car ended up on a slope at the side of the road. Confident she had hit the man, Donna could not find anyone on the road. The incident was reported to the police – but no further details were ever found. For those who want to experience supernatural activities and ghostly goings on, the Skirrid Mountain Inn is a much recommended place. Located in Llanvihangel, Crucorney, South Wales this inn is thought to be the oldest public houses in Wales. With a long and cruel history this building was once before used as a courtroom, giving out capital punishments to those who committed serious offences. A documented 180 convicts were hanged from the oak beam over the staircase – remnants of the ropes can still be seen in the beam today. 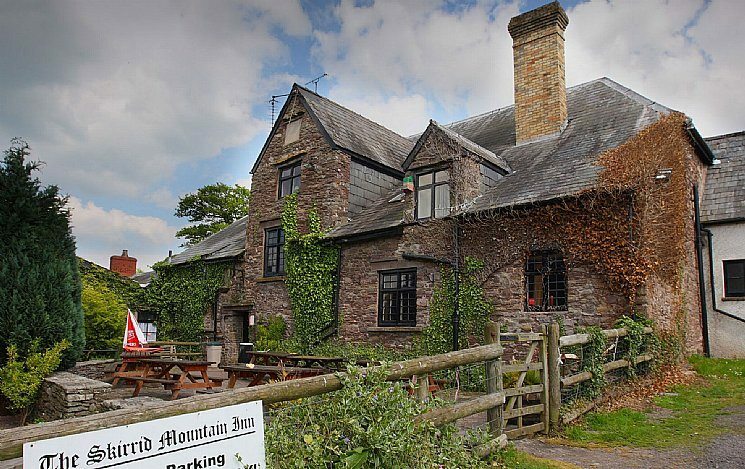 Resident to several spirits and paranormal occurrences, it’s no wonder the Skirrid Mountain Inn is one of the UKs scariest places. A previous felon John Crowther has been sighted numerous times in the property and the evil sentencing judge can still be heard on the upper floors looking for people to condemn to death. Not all wicked and vengeful, the Inn is also home to some friendlier spirits such as Father Henry Vaughn – a local clergyman. Also resident is Fanny Price, a woman who worked in the Inn during the 18th century. Room 3 is said to be where Ms Price has been sighted the most. 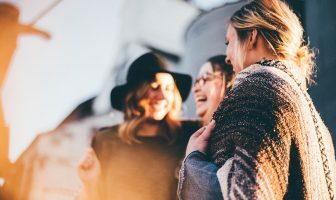 Other peculiar incidents include overwhelming perfumed scents and flying glasses whilst some guests have experienced nausea and dizziness; some have even felt like they were being strangled. 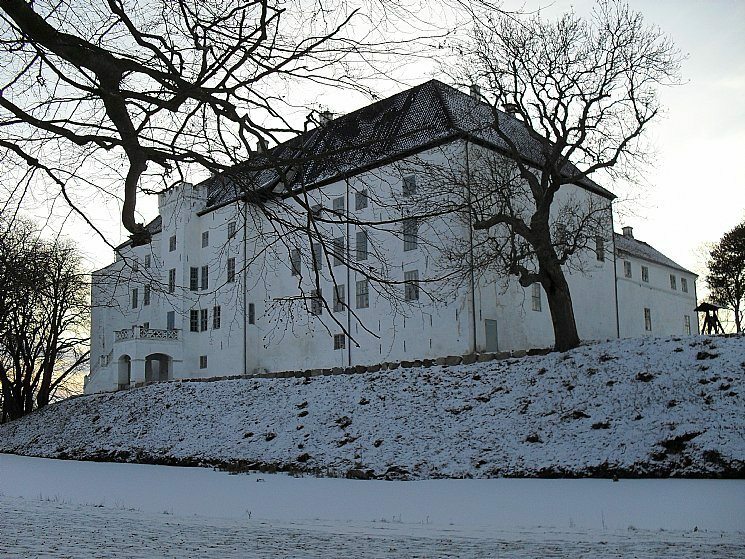 Dragsholm Castle in Denmark has a famous tale about three ghosts. Built in the 12th century this estate has been home to kings and noble families alike. Since 1939 the castle has been owned by a family who transformed the castle into a hotel. The Gray Lady is just one of the ghosts residing here, the woman once worked as a maid. After her death the lady is said to return every night to ensure everything is in order. Despite this, she is hardly ever seen and is the lesser known of the three ghosts here. The other female ghost, the White Lady, is known to be the daughter of a previous king. 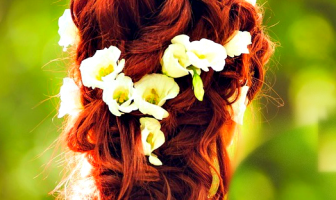 At a young age she fell in love with a local man who worked in the castle, and when her father found out he ordered his servants to imprison her inside the castle walls. Every night she returns and walks the corridors of the castle. The third ghost is the famous Earl of Bothwell who was captured in the 1500s; he remained in the castle for 5 years and later died in 1578. The story is that Bothwell became mad in his last years and comes riding in the courtyard every night after his death with his horse and carriage. 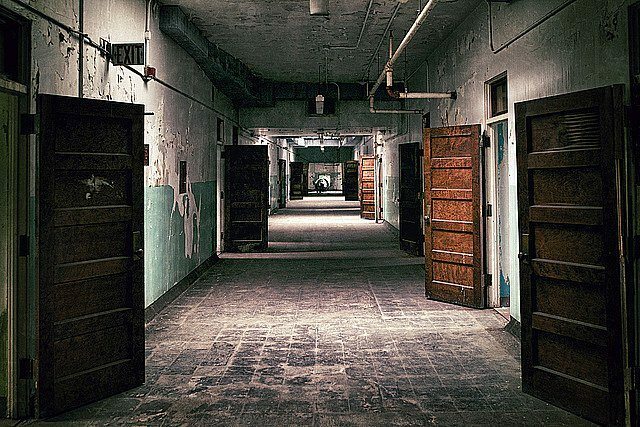 The Trans-Allegheny Lunatic Asylum in West Virginia was once a hospital for the insane. Only open now as an attraction, this asylum has had more than its fair share of paranormal and ghostly activities. From the mid-1970s up until the hospital was closed, there were numerous inspections and reports made about the asylum. These included staff being attacked, poor sanitation, patients kept in cages and patients killing each other. Due to the poor reputation of the hospital it was closed for good in 1994. Three cemeteries were established within the grounds, although the majority of bodies buried here cannot be matched to any information of the asylum because of the hospital’s poor record keeping. With the long and inhumane history of Trans-Allegheny, it’s no wonder that there are paranormal incidents and reports from visitors and tour guide staff. The noise of metal gurneys can be heard on the corridors as well as screams from the electro-shock room. By far the most famous story to come out from this Asylum is that of Lily. Lily was born in the hospital; her mother was a patient who was admitted after years of abuse. Within hours of Lily’s birth, the mother died. Many reports about Lily or a young girl have been filed. Lily likes to hang around her mother’s room in the Civil War section. It is rumoured she likes to play with balls and has a particular sweet tooth. Visitors have seen the balls in Lily’s room moving by themselves, and if you leave sweets lying around they go missing. A child’s laughing can also sometimes be heard. The Civil War section in the Asylum is the most active on site and numerous spirits have been caught there. 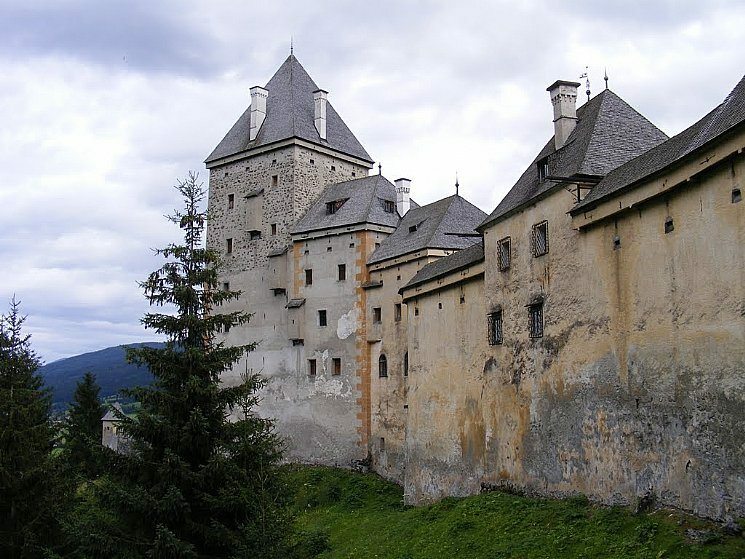 Originating from 1191 Moosham Castle, Austria was once the site of “Witch Sentencings.” It is not known how many women were condemned to death here but countless women were tortured and forced to sign pacts with the devil before being killed. The witches’ restless spirits haunt the mountainside and walk the halls of the castle. One woman in particular is said to taunt anyone who tries to enter or visit the castle. Visitors to the castle have reported many paranormal activities including heavy breathing, touching of hair and a close unseen presence. Once upon a time there were also legends of werewolves taking sanctuary nearby, explaining the endless dead cattle and deer that were found around the 1800s. At one point residents of the castle were accused of being werewolves themselves, some stories stated they were killed while others say they were imprisoned. 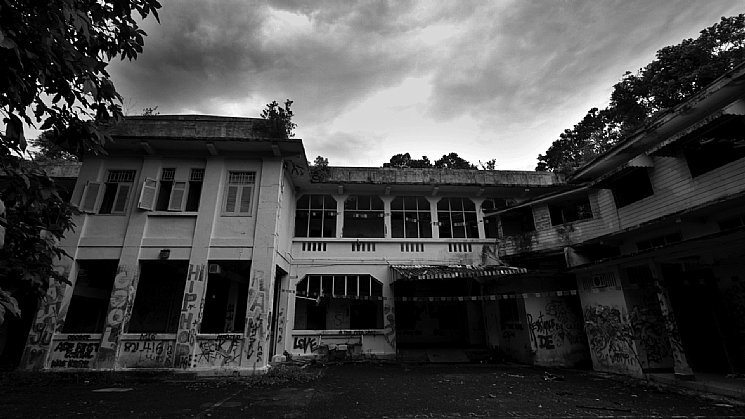 Built in 1935 as a British RAF barracks, the Old Changi Hospital is said to be haunted as a direct result of how it was used during the Second World War. Around the early 1940s the hospital was used as a prison camp run by the Japanese secret police, known for their brutal disciplinary methods. By the 1990s, Changi Hospital was abandoned and neglected, and it became apparent that the building was haunted. Thousands of witnesses claim to have seen and heard paranormal activities and strange incidents. 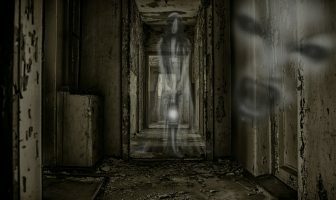 The most common reports are of screams, shadowy people, erratic lights, strong scents and a deep sense of sadness after seeing spirit and figures. Other sightings include the presence of a slaughtered bloody solider and of a little boy who is always seen sitting down, staring into space. Furthermore witnesses have also seen what’s been described as a “black aura” along with loud bangs, ghostly voices and touching sensations. 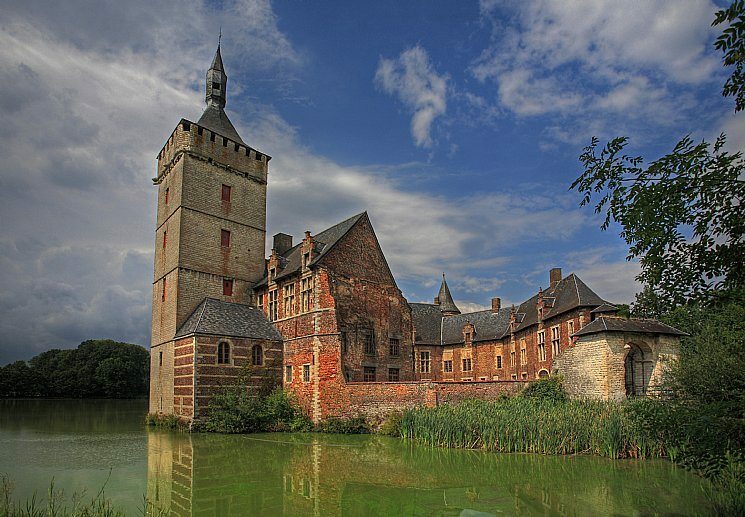 Horst Castle in Belgium is a medieval fort that was rebuilt in the 16th century after being burnt down. The original building can be traced back to 1100. A local ghost tale reports that a previous resident, Lord of Rode, comes back every night at midnight in a carriage pulled by 6 wild horses. The restless 15th-Century lord is said to have a guilty conscious regarding the murder of a priest. Although no one knows for sure why the lord killed the priest, there are two versions of this story. The first is that the priest disrespected Lord Rode and had his throat slit on the spot. Another version has it that the priest was having an affair with the lord’s wife. The castle can be visited today; the external building and surrounded grounds and lakes are beautiful and well worth exploring. You can’t stay in all of these properties, but you can stay nearby. If you want a creepy place in Ireland, check out Ross Castle in County Meath. Good luck and may the ghosts not scare the Bejesus out of you!